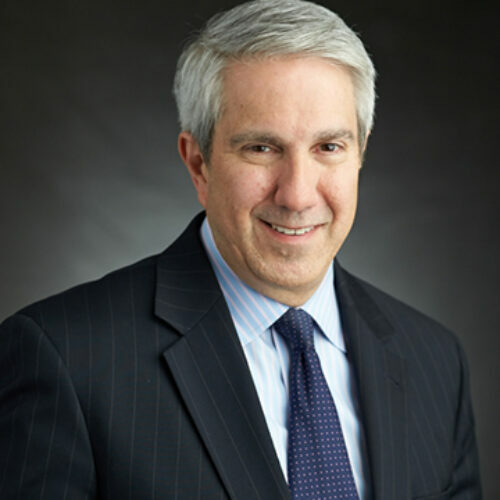 Thomas M. Selman is Executive Vice President, Regulatory Policy, and Legal Compliance Officer of FINRA. He oversees the departments of Corporate Financing, Advertising Regulation, the Office of Regulatory Analysis, and the Office of Emerging Regulatory Issues. Tom joined the organization in 1996. Mr. Selman also holds the Chartered Financial Analyst ® designation. From 1992 to 1996, Mr. Selman was Associate Counsel at the Investment Company Institute, a trade association for the mutual fund industry. Prior to that time, he served as Special Counsel in the Office of General Counsel at the United States Securities and Exchange Commission, a position he held beginning in 1987. Tom was an Attorney-Advisor to the European Union in Brussels, Belgium, from 1986 to 1987. In addition to his career accomplishments, Mr. Selman has authored articles that were published in Investment Lawyer, The International Lawyer and Insights. Mr. Selman received bachelor’s degrees in economics and history from Rice University, and a Doctor of Jurisprudence degree from The University of Texas School of Law, where he was Associate Editor of the Texas Law Review.